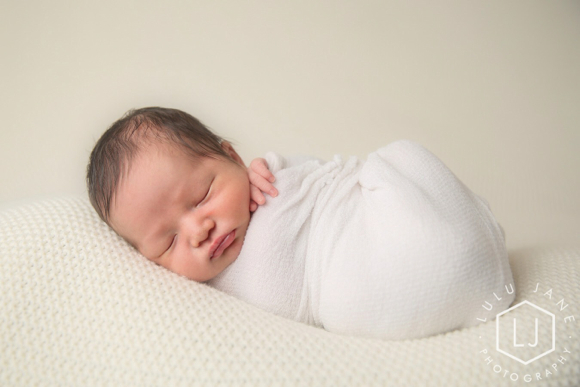 InMenlo contributing photographer Laura Hamilton has been photographing newborn babies in her Willows neighborhood home daylight studio for a couple years now — and she’s found her passion. After the birth of her daughter, nicknamed “Lulu Jane,” she started photographing other babies in her moms group. 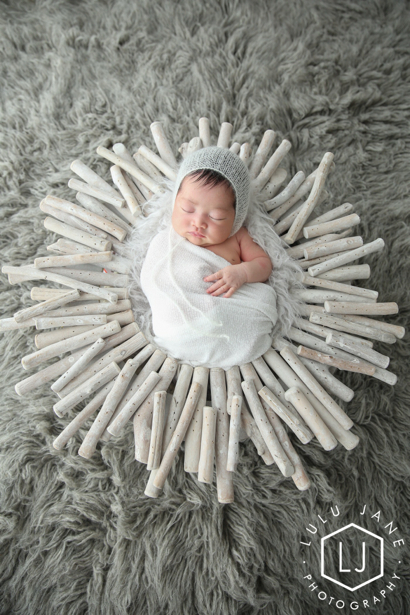 She quickly realized that photographing babies was something she really enjoyed doing. Laura only does newborn session when the baby is less than 10 days old, explaining “I’ve mastered the recipe and am sticking to it.” Her daylight studio is light-filled, giving her lots of clean simple newborn shots. Her clients call her the baby whisperer! Note: Laura also offer family portrait sessions. Her website is LuluJanePhotography.